The Secret Life Of Pets Returns – Spotlight Report "The Best Entertainment Website in Oz"
Check the first look at The Secret Life of Pets 2. Following on from the monumental success of the first instalment, The Secret Life of Pets which opened at number one at the Australian Box Office and was the biggest original animated film opening of 2016. 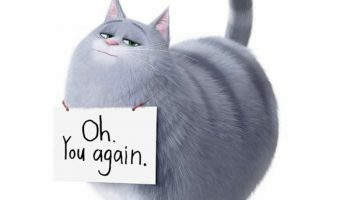 The Secret Life of Pets 2 will follow 2016’s blockbuster about the lives our pets lead after we leave for work or school each day. Illumination founder and CEO Chris Meledandri and his longtime collaborator Janet Healy will produce the sequel to the comedy that had the best opening ever for an original film, animated or otherwise. 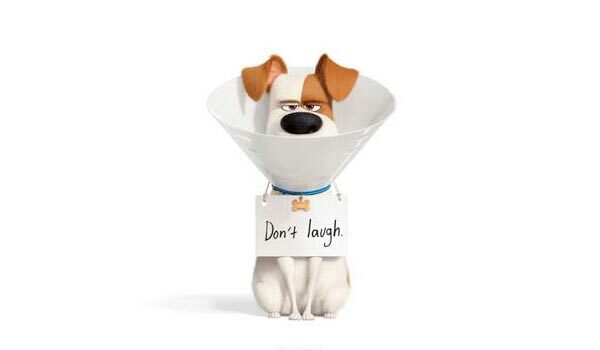 The Secret Life of Pets 2 will see the return of writer Brian Lynch (Minions) and once again be directed by Chris Renaud (Despicable Me series, Dr. Seuss’ The Lorax). The Secret Life of Pets 2 arrives in cinemas June 20, 2019.